Looking to Advertise with SDCA? Your position will be posted on the SDCA Employment Opportunities web page for 30 days. Your position will be advertised in SDCA's Career Corner News-blast for 4 weeks. 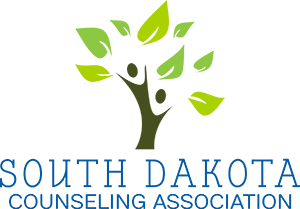 Job openings should be within the field of Counseling or Human Services and list the required credentials for professional counselors and/or therapists. An invoice will be sent within the first two weeks, and payment is due within 30 days. Your training opportunity will be sent out via email to the SDCA membership 3 times over a 4 week period. Advertisement must include contact information for the group providing the training. An invoice will be sent after the first email blast, and payment is due within 30 days.